In the past couple months, the Daily Dealer has told you about air fryers, the healthier alternative to a traditional deep fryer. After all, you aren’t using oil and therefore not consuming all the fats that come with that. With an air fryer, you can still fry all your favorites – French fries, onion rings, steak, chicken and more – without the added guilt and extra calories. 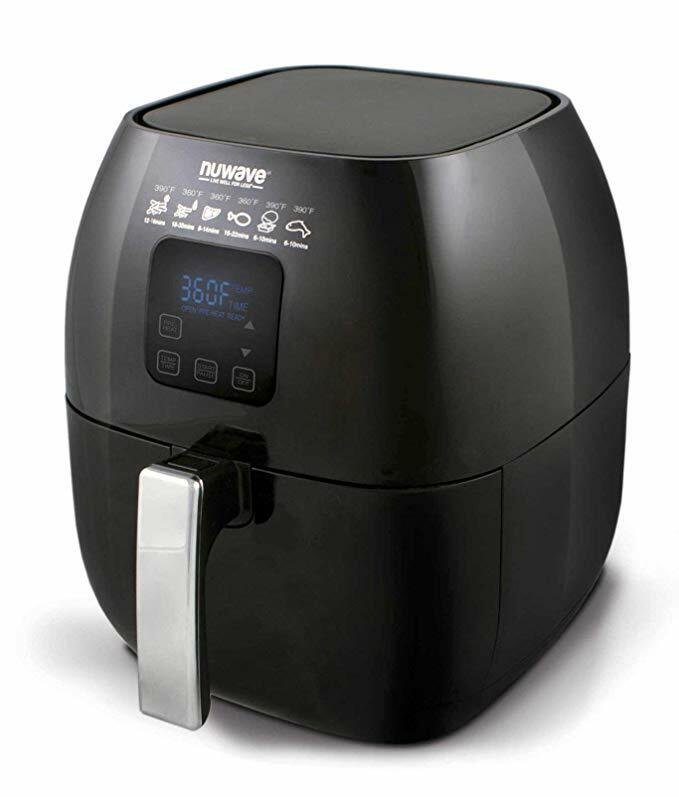 This particular air fryer is the most popular one. And right now it is $30 off.